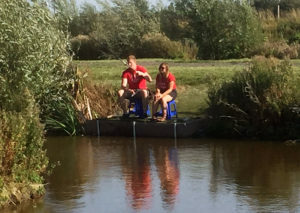 This lake was constructed in 2016 and is designed for pleasure anglers of all abilities. 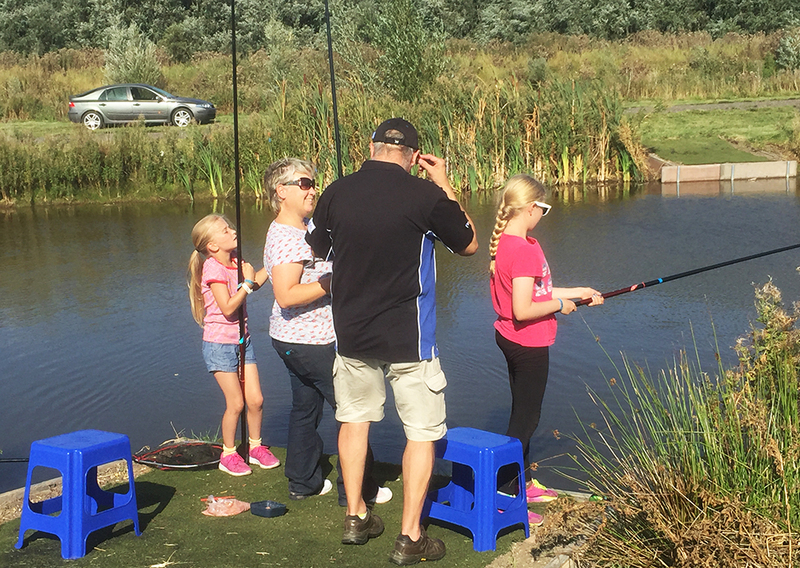 It features 7 large pegs, making this lake ideally suited for Pleasure fishing for families and junior sessions. To keep the bites coming all day, we have stocked Jackdaw with a ample amount of silver fish, including Roach up to 1lbs, perch,rudd, tench,brown goldfish and small Carp from 20z-3lb along with a few surprises thrown in for good measure! During the colder winter months, Jackdaw offers plenty of bites for anglers of all abilities and if the going is hard on our other larger lakes, Jackdaw will always give you good quality silver fish sport, all year round.